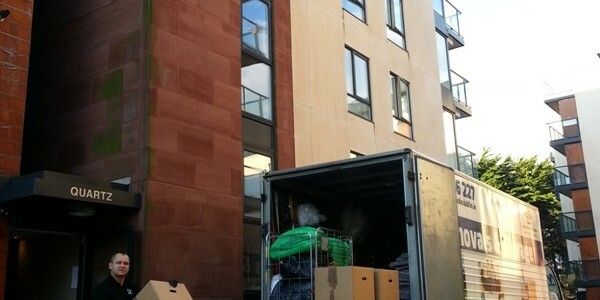 Fast, cheap and affordable removals for students – Call Peter 0872666227. 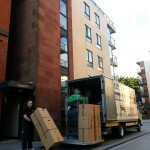 We can work 24/7 and don’t charge extra for very short notice removals. So call us! Before you overpay with others! Nothing to big – nothing to small. We can help you no matter what size your move is. It doesn’t makes any difference to us is it only few boxes or is it whole truck. Our truck is much bigger than other vans but at the same time cost less. This means we can fill it quicker than the others without stacking things on top. Share the costs with friends. Studen usually share the accomodation together. When it comes to move out why not to cooperate together again. Even if you are going to 2 different location it’s not a probelm. We can fill our big vehicle with your stuff and seperate it using our furniutre blankets. 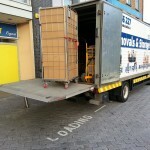 If one of the drop offs is on the way it might be even 50% cheaper than standard move. 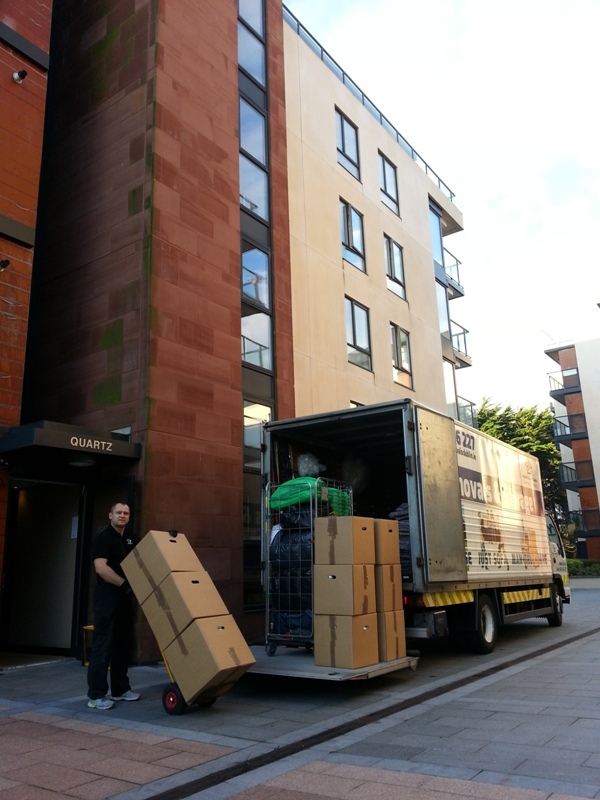 As a proffessional removal company we can supply strong removal boxes for students. As the budget might be tight we have special offer to ease the costs. It’s second hand boxes. They are cheaper but still durable and works perfectly fine. If it’s required we can assist with loading as well. Students accomodations usuall have a restriced access. Sometimes we can’t park our wehicle right in front of the door. That’s why we have our special apartment removal cage. It’s big steel cage on the wheels. It can be quickly filled up with the boxes and bags. It will fit in to the standard elevator without a problem. And then straight to the truck because our truck has a tail lift fitted. We can help with storage as well. It might be short term storage while you looking for new acomodation. Or long term storage if you are emigrating abroad. We have competitive prices and greate discounts for students storage. 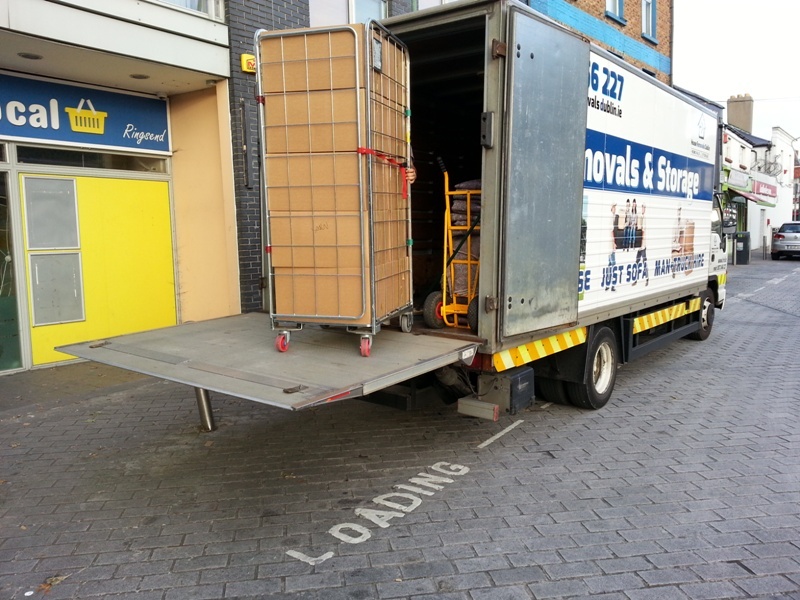 House Removals Dublin – services. House Removals Dublin – Google+. House Removals Dublin – Facebook.